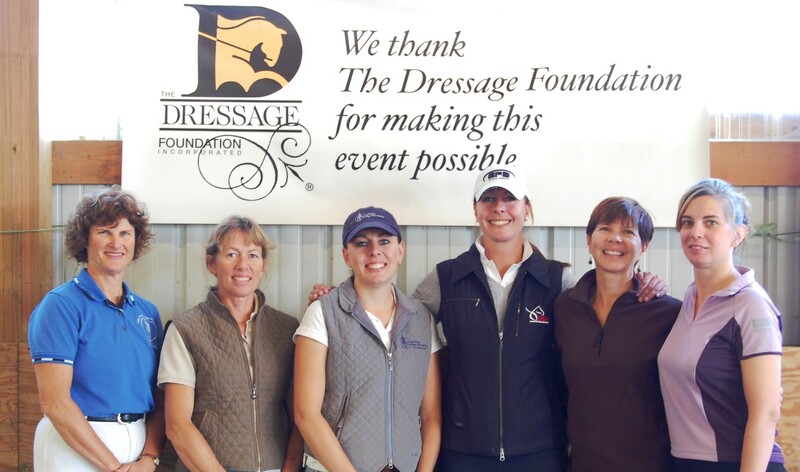 December 5, 2018 – The Dressage Foundation (TDF) is pleased to announce that a new Grant Fund has been established by friends and colleagues of George Williams, to honor his years of dedication and service to the US dressage community. 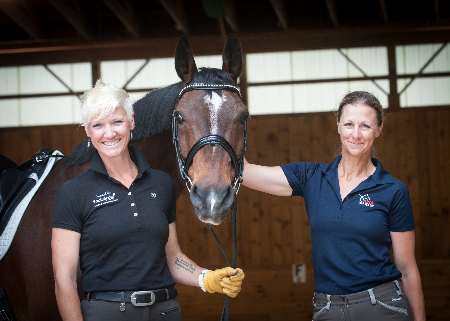 Williams was surprised with the news of the Fund at the USDF Salute Gala on December 1st. 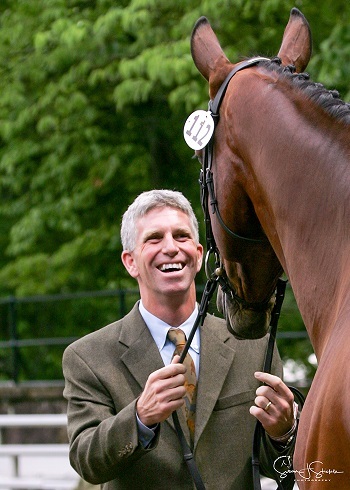 After the announcement, he said, “I am honored to have a Grant Fund in my name, which will have a goal of helping up-and-coming young equestrians. Thank you to all the donors." The Fund’s inaugural donors would like to invite others who admire Williams to make a donation to the Grant Fund. One of the inaugural donors, Gardy Bloemers, has generously offered to match the next $5,000 that is donated to the George Williams Fund. Donations can be made by credit card on TDF's website or by calling TDF’s office at (402) 434-8585. Donations by check can be mailed to TDF’s office at 1314 ‘O’ Street, Suite 305, Lincoln, Nebraska, 68508. TDF’s Board of Directors and staff will work with Williams to establish the Fund’s specific purpose and guidelines. 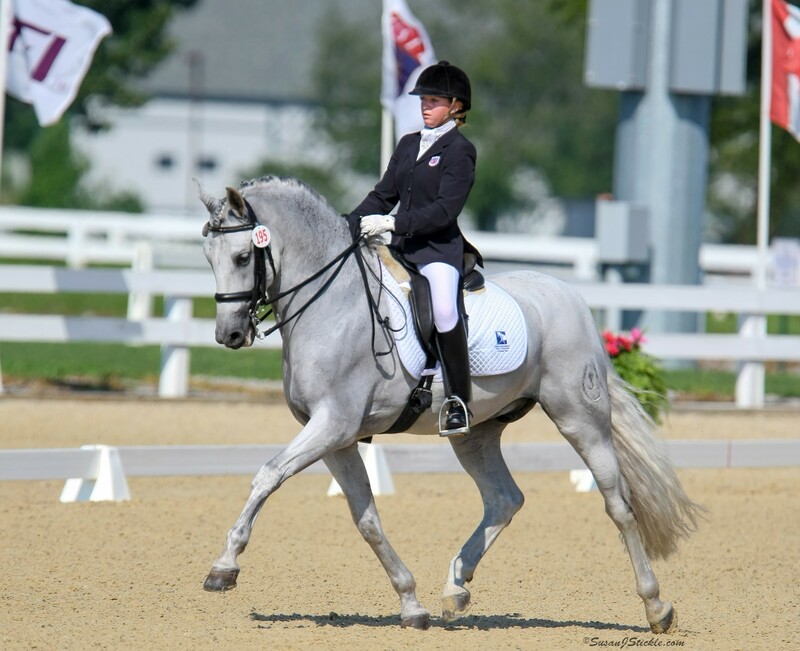 Grants will be awarded to support the US dressage community. For more information about this Fund contact Jenny Johnson at (402)434-8585 or jenny@dressagefoundation.org.